XING: Landscape + Infrastructure – Connectivity in Toronto’s Ravine System builds on a master planning and design project being undertaken by Evergreen Brick Works, Arc Solutions, The City of Toronto, and the Toronto and Region Conservation Authority (TRCA) that focuses on developing landscape infrastructural design solutions for long-term sustainability and resiliency. 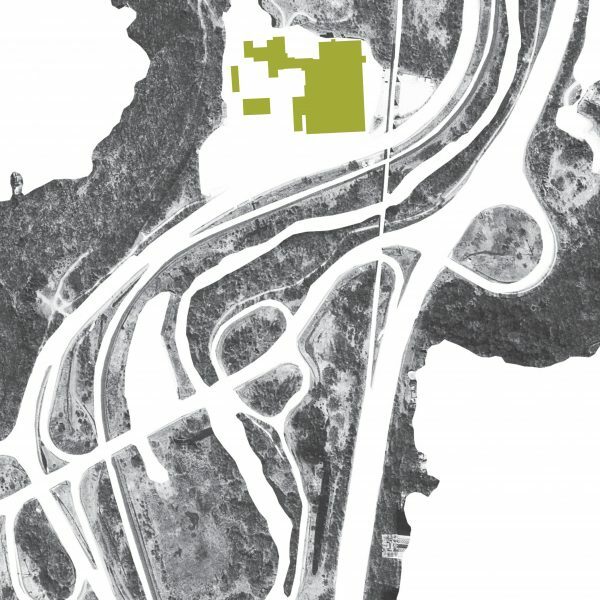 Through a mapped study and concept plan, the project provided an understanding of the inter-related needs for landscape connectivity from ecological and social-cultural perspectives, assessed and analyzed the the opportunities and constraints to “blue” and “green” infrastructures and proposed a series of designed connections in the ravine systems at key locations, and at various scales in cost, time and scope. The manual provides a bird’s eye view of the landscape infrastructure of the ravine system, and examines where and how connections can be made between and within the Humber, Don and Rouge watersheds. It is intended to provide ideas for improving connections for both humans and wildlife to ensure the ecological functions of the city’s green spaces and natural systems are adequately supported. Presented within this manual are some approaches and design principles that can be used to revitalize the connections to the ravines, and to restore and protect the city’s important valley lands and river corridors, within the context of urban resilience. This manual was created for the City of Toronto but intended for use by the general public, city planners, decision makers, environmentalists, and anyone else interested in creating a more resilient and connected city.